Another day of ridiculous heat has come to a close across large parts of Inland Australia. Today was largely dominated by Northern and North East SA, South West QLD and a huge chunk of Inland NSW. 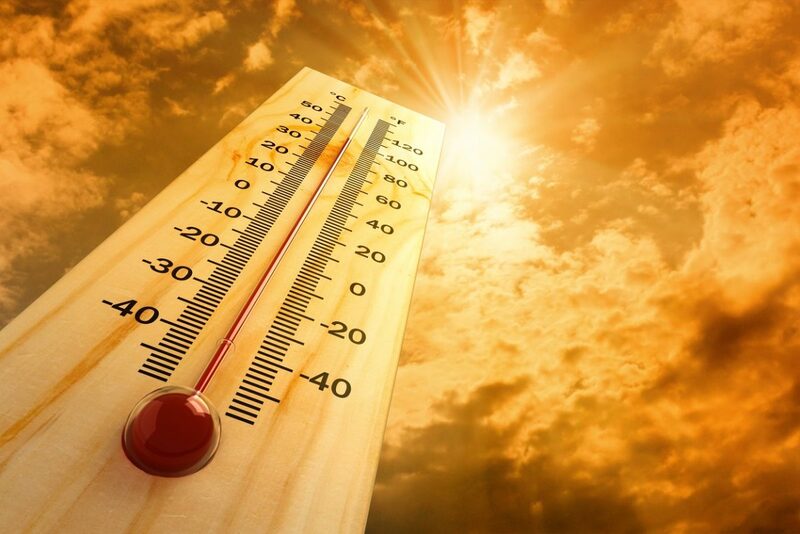 Another 2 locations have tipped the 48ºc mark – both new locations for this heatwave. 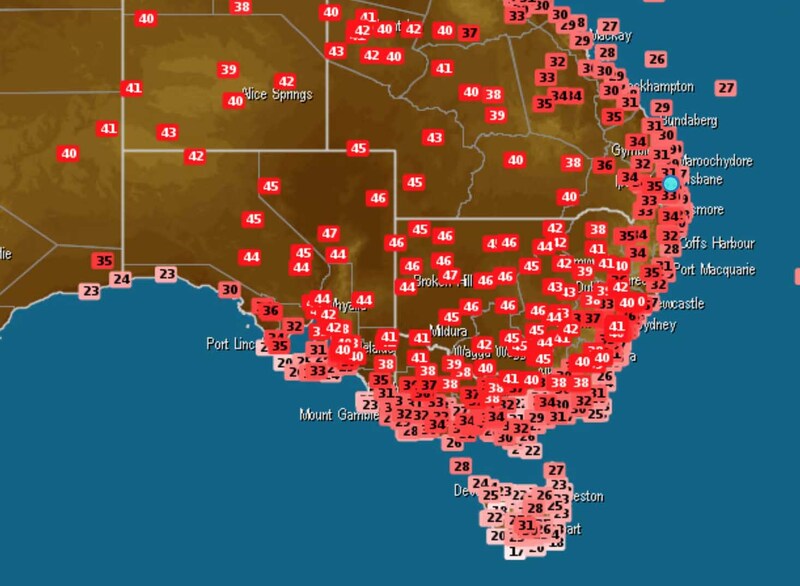 14 locations have hit 47ºc today, 24 above 46ºc and 35 above 45ºc. Another new all-time record has been hit as well, bringing that total up to double digits for this event. 9 seperate locations have recorded 48ºc during this heatwave, with Tarcoola managing it twice. Somewhere in the vicinity of 30+ individual locations have hit 47ºc+ in 4 days, many doing it multiple times. Canberra has recorded 3 straight 40ºc days (41.4ºc today) for potentially the first time ever – 4 straight days has never been done before for the City.